Menopause requires no medical treatment and is a natural part of aging. Instead, treatments focus on relieving your signs and symptoms, and preventing or managing chronic conditions that may occur with aging. 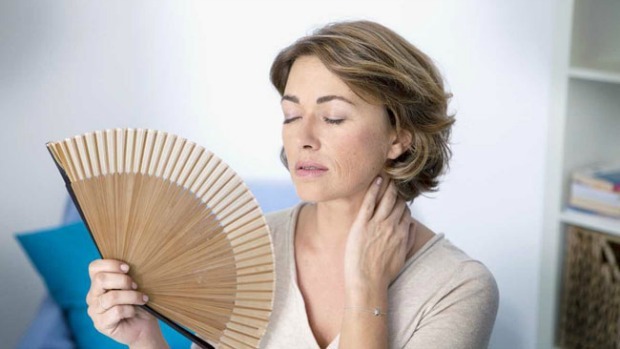 Hormone Therapy is the most effective treatment option for relieving menopausal hot flashes. Your doctor may recommend estrogen to provide symptom relief, which also helps prevent bone loss. Bioidentical Hormones are those that come from plant sources. The hormones are chemically identical to those your body naturally produces. Starting hormones around the time of menopause has shown benefits for many women. Before starting on any form of treatment, talk with your doctor about your options and benefits involved with each treatment. Review your options early, as your needs may change. To schedule your consultation to see which treatment may be best for you, call us at 201-225-2525. Let’s get you on the path to being your best you!